The true hits on this record include “Montana”, “Higher, Higher”, and “Breeze Off The Pond”. All distinct onto themselves, they are the types of songs you hit repeat and let ride for an hour or two. The album isn’t without its misses, though. “Supplies” is JT’s attempt to be current and sound like radio charting trap songs, but it’s not working for him. “Filthy” is just okay, and “Midnight Summer Jam” has an awkward intro bigging up the South but pretty much morphs into another classic Neptunes sound. “Sauce” sounds like his earlier work with a bit of a Color Me Badd vibe on the chorus, but it’s not wack. The album closes with “Young Man”, an ode to Justin’s son teaching him to stand for something in this world, a lesson that he likely needs to learn for himself. 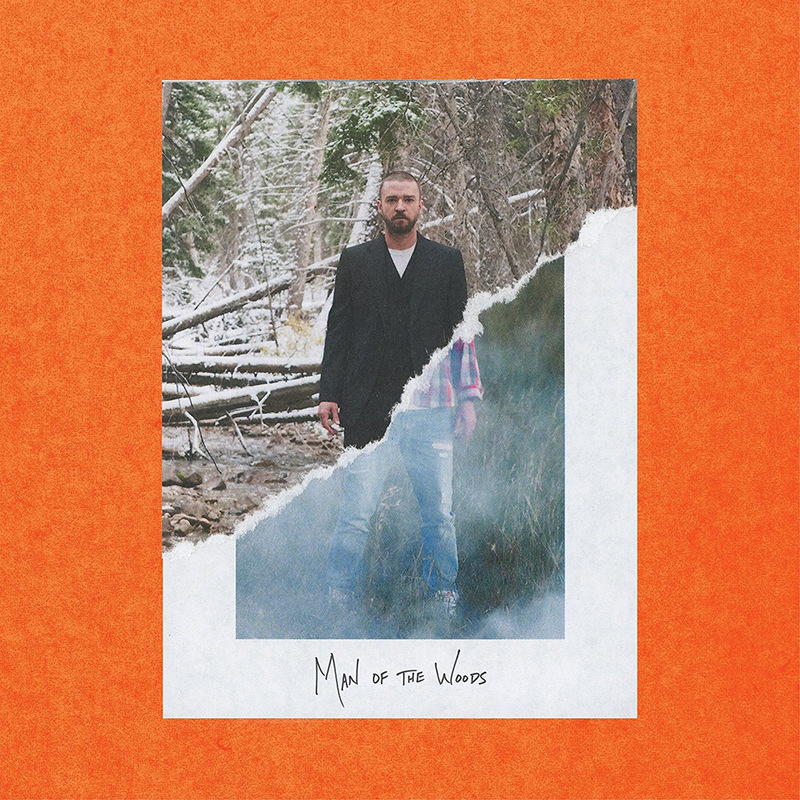 In the grand scheme of things, for true Justin Timberlake fans, this “Man Of The Woods” album is a solid addition to his catalogue. Even with its country theme and southern sensibilities, you’ll find yourself enjoying an artist that’s still giving his all to his sound.